Dave Wheeler, the former 92 CITI FM Winnipeg morning man fired by Rogers in July after controversial on-air comments about transgender people, is suing the company for more than $1.4 million. Wheeler claims Rogers violated his employment contract and publicly defamed him following his highly-publicized dismissal. The lawsuit seeks lost wages, plus $80,000 in bonuses and benefits that Wheeler would have received had his contract not been cancelled. Wheeler’s dismissal came following an on-air conversation about actress Scarlett Johansson’s move to pull out of the film Rub and Tug in which she was set to play a transgendered character. Taking issue with the controversy Johansson faced over accepting the part, Wheeler compared trans people to actors “who pretend to be different things” during the segment. 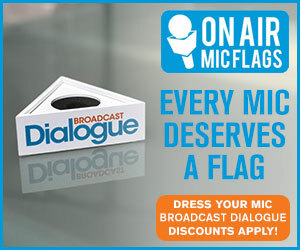 His comments sparked immediate outrage from both trans advocates and station advertisers. It was not the first time Wheeler or 92 CITI FM had courted controversy. Protestors picketed the station in 2016 after two animated videos Transcona Girls and North End Boy, labeled as sexist and derogatory, were posted to the station’s social media platforms. Wheeler apologized and was briefly suspended. Rogers went on to sign him to a new contract a little more than a year later. The lawsuit challenges the statement, saying Rogers “condoned, encouraged and promoted Wheeler for being controversial, agitating and provocative,” using words like “edgy,” “uncensored,” “uncut” and “imbalanced” to promote Wheeler In The Morning. Wheeler’s lucrative contract with Rogers is detailed in the suit. His initial five-year agreement, signed in 2012 when the station lured him over from Corus’ Power 97 (CJKR-FM), earned him a starting salary of $255,000 a year, with $5,000 annual salary increases and $10,000 semi-annual ratings bonuses. His 2017 renewal, through 2022, saw his salary bumped to $335,000 per year, in addition to a one-time $100,000 signing bonus. 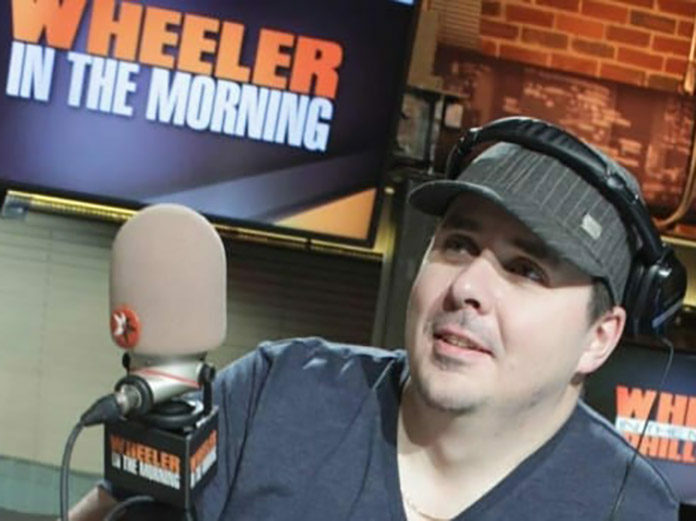 Since his dismissal, Wheeler has been hosting a weekday morning podcast with his wife and former Maxim model Candace from a home studio in the couple’s basement.